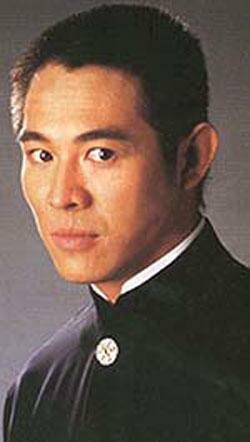 Jet Li was born on april 26 1963. 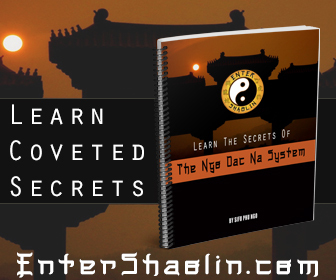 Before he started his acting career he was a wushu student who became world champion. He is well known in america from the movie Lethal Weapon 3 where he plays a bad guy. 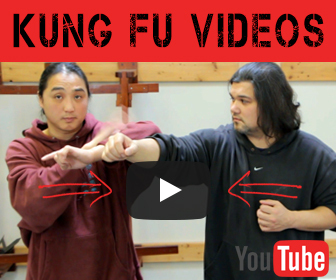 This actor is a fresh of breath air when it comes to kung fu movies. Li Lianjie (born April 26, 1963), better known by his stage name Jet Li, is a Chinese martial artist, actor, wushu champion, and international film star who.